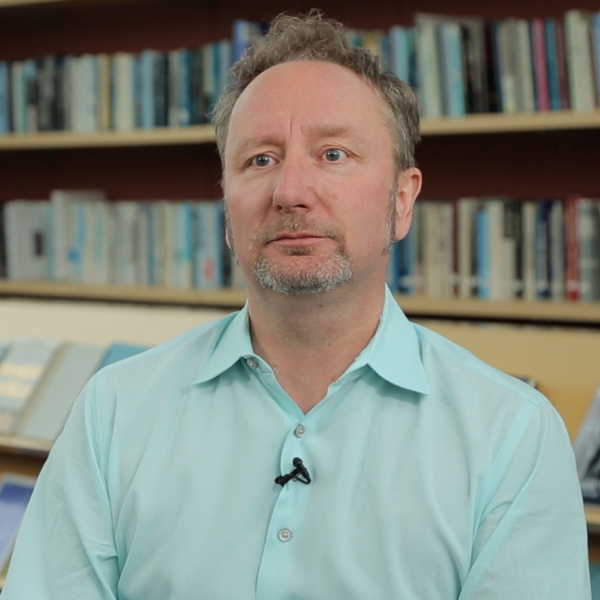 Mark Blyth is a professor of international political economy at Brown University and a faculty fellow at the Watson Institute for International Studies. He is the author of Great Transformations: Economic Ideas and Institutional Change in the Twentieth Century(Cambridge University Press, 2002), editor of The Routledge Handbook of International Political Economy: IPE as a Global Conversation (Routledge Press, 2009), and co-editor of a volume on constructivist theory and political economy titled Constructing the International Economy (Cornell University Press, April 2010). He is working on a new book called Austerity: The History of a Dangerous Idea. It is forthcoming from Oxford University Press. His articles have appeared in journals such as the American Political Science Review, Perspectives on Politics, Comparative Politics, and World Politics. He has a PhD in political science from Columbia University and taught at Johns Hopkins University from 1997 to 2009. What are agricultural subsidies and why are they so controversial? Can trade help alleviate poverty? Do some countries benefit more from trade than others? What are the negative effects of free trade? What do people mean when they refer to “the economy”? Why can young Americans no longer expect to earn more than their parents? How does trade affect employment in the United States? How has globalization affected trade? Why should high school students care about the global economy? In what ways is the current global financial crisis similar to the Great Depression? How did the U.S. government respond to the financial crisis? What caused the global financial crisis of 2008? How has international finance changed over time? How are people affected by labor market displacement? What is the role of the International Monetary Fund? Why is inequality an economic problem? How has globalization affected inequality in the United States and around the world? How large a role does trade play in the U.S. economy?